Sites you watch videos on often won't be affected. Google is taking aim at one of the biggest scourges of the modern web. Starting in January 2018, the Chrome browser will automatically block noisy autoplay video on webpages. 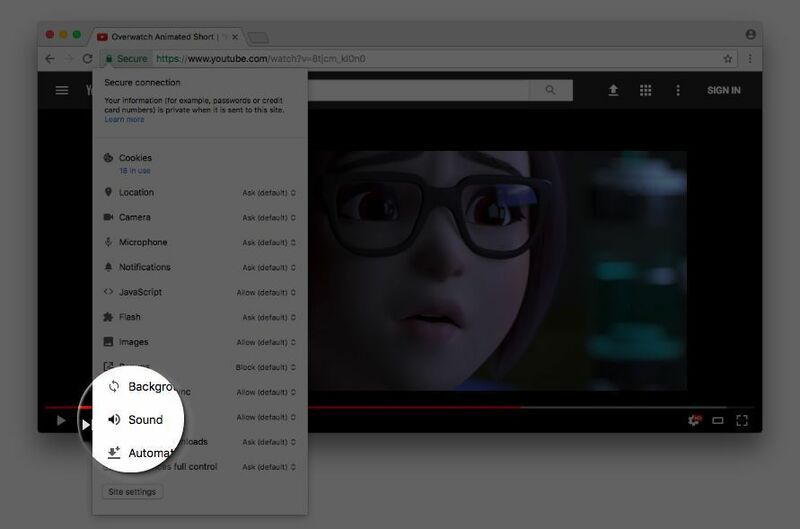 In Chrome 64, autoplaying videos will be blocked by default unless they’re muted, or if “the user has indicated an interest in the media.” That means autoplay will be allowed for a site if you’ve frequently played a video on it or added the site to your mobile homepage. You won’t need to manually play every YouTube video or Twitch stream you select, in other words. Autoplay will also be enabled if you “clicked somewhere on the site during the browsing session” for some reason. If you want to start blocking unwanted audio from autoplay videos today, try Avram Piltch’s Silent Site Sound Blocker extension for Chrome. Apple's Safari 11 browser will also allow you to easily stop autoplay videos when it launches with macOS High Sierra on September 25. Google’s paving the path for the wonderful-sounding feature by adding the ability to completely mute all audio for a given website in Chrome 63, which is currently in the testing phase. The disabling will continue between browsing sessions. The story behind the story: Noisy autoplay videos aren’t the only online bane in Google’s sights. 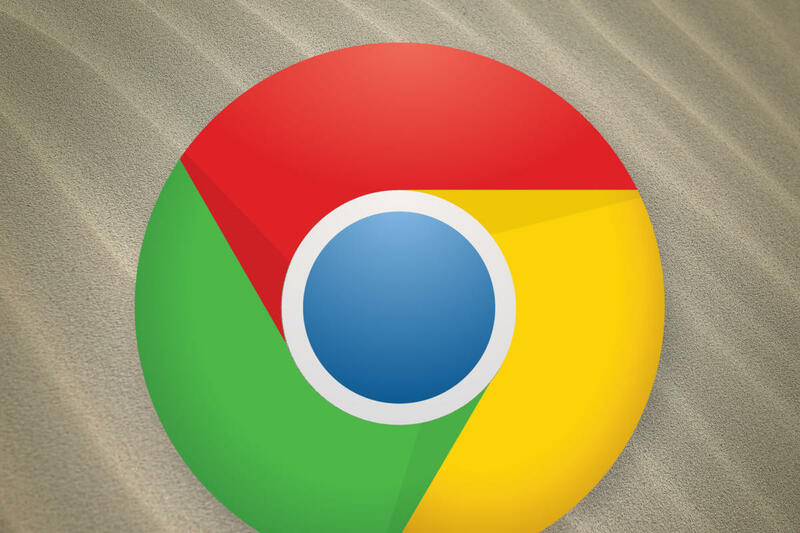 Native ad-blocking capabilities are coming to Chrome soon. “We plan to have Chrome stop showing ads (including those owned or served by Google) on websites that are not compliant with the Better Ads Standards starting in early 2018,” Google’s Sridhar Ramaswamy announced earlier this year. Chrome’s ad-blocker won’t eliminate all ads—only the most distracting and burdensome ones.